Ready to start an ecommerce store? 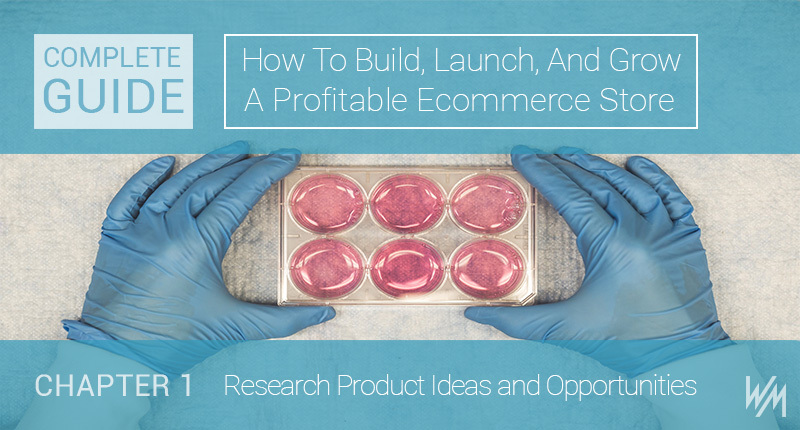 Well, before you get started with a website or marketing—and certainly start dropping money for inventory—you need to have an idea for a product. First, you need to make sure it’s profitable. You can’t run a business without profits. You probably already knew that, but it’s a common mistake most beginners often make. They rush headfirst into a neat idea and forget to test its profitability. 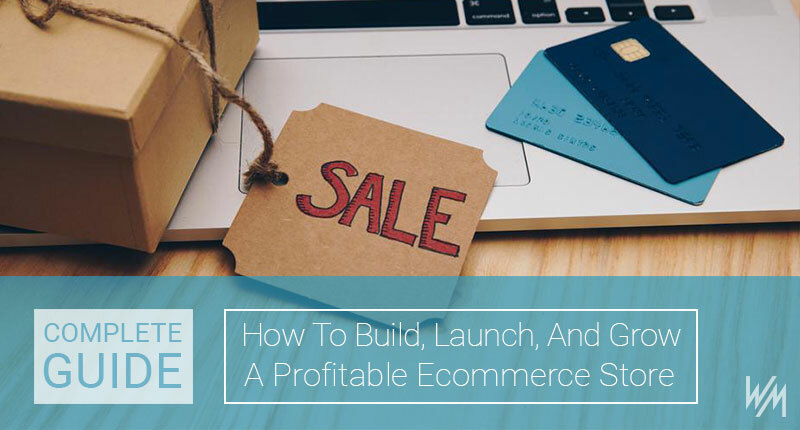 Don’t think about writing a business plan for your ecommerce store without understanding profits. Second, you need to find a great niche. Major ecommerce sites like Amazon and Walmart.com have plenty of products for sale. So what makes yours stand apart? You need to find a specific kind of product first. Yes, they made the right decisions again and again. And yes, they did their homework and learned about their niche and industry. But before all of that, they started their eCommerce store correctly. 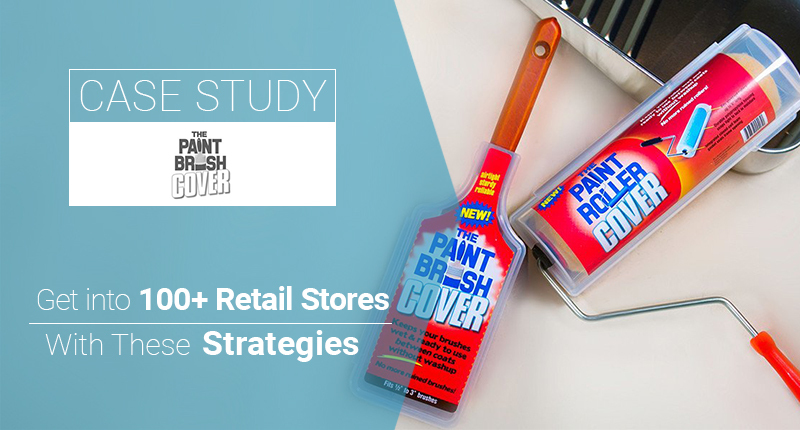 They didn’t jump in before learning the basics of getting a store like their up and running without any hiccups. And in this guide, you’ll learn exactly that. 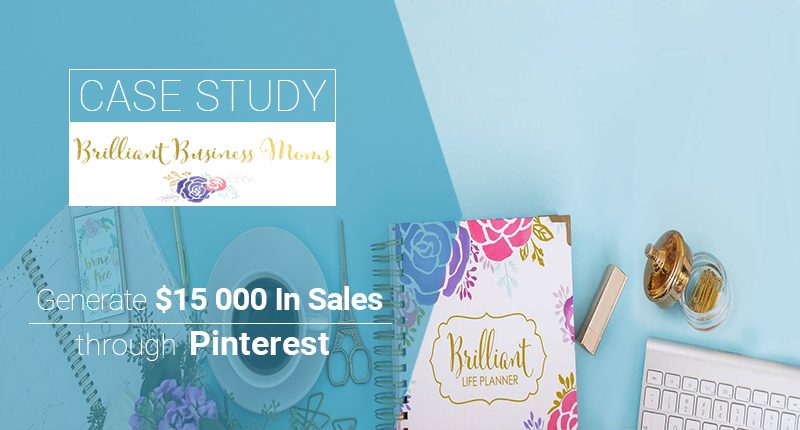 We’ll cover the exact strategies you’ll need to learn in order to build and grow a profitable online store. Sure, you can throw together a website in a few hours. But to make real money, you need to learn the inner game behind successful online stores. This is that inner game. When looking to scale, most ecommerce companies start to either increase acquisition efforts or develop new products to reach new markets. When it comes to ecommerce products, the more, the merrier, right? Sometimes, but definitely not always. While offering more products and developing more products can open your business to wider markets, it can also have devastating consequences. More SKUs to manage, more time and money spent on research and development and not to mention manufacturing, fulfillment and different shipping and packing protocols. Adding new products to your line seems like a no-brainer. But more often than not, offering more products isn’t the only way to scale your business. Your default setting shouldn’t be to keep producing, but rather, to sell higher order values and improve your existing products. Creating higher average order values allows you to sell less often and develop high customer lifetime values. 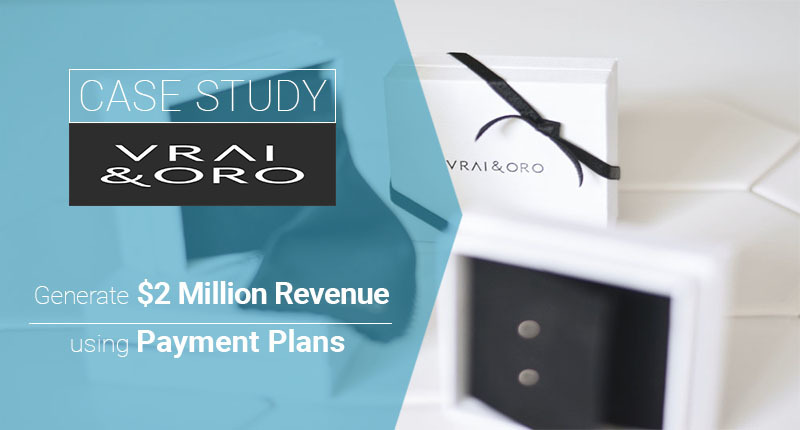 Here’s how Vrai & Oro, a jewelry brand was able to widdle their SKUs down, increase order values and leverage a smaller product line to reach $2 million in annual revenue. When looking for advice on your company or industry, where do you usually turn? More than likely, it’s reading blog posts or listening to podcasts from a thought leader. They’ve been through the ringer and came out on the other side with a successful business or two. Think of experts and industry titans like Gary Vee and Warren Buffett. Whatever they tend to say goes. Everybody wants to become famous. But that’s often unrealistic. 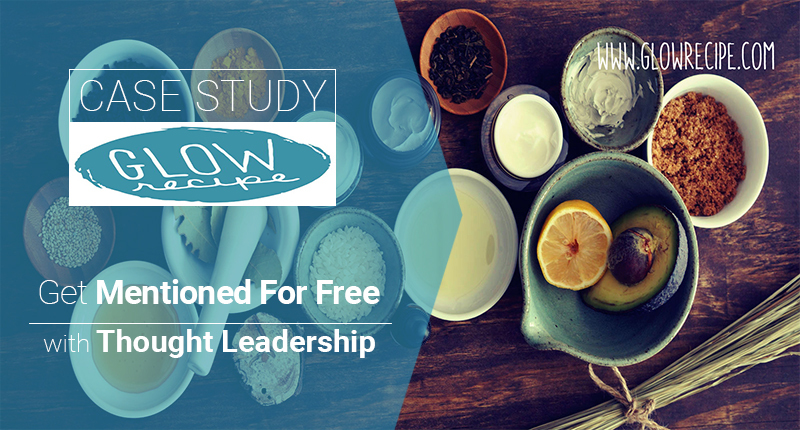 Becoming a thought leader in your niche is the next best thing. Becoming one is no easy feat, though. It’s one of the most difficult things to accomplish in crowded markets. And more often than not, accomplishments or disruptiveness are key factors, which are hard to achieve in of themselves. But doing so can take your business from in debt to profitable faster than you can blink. 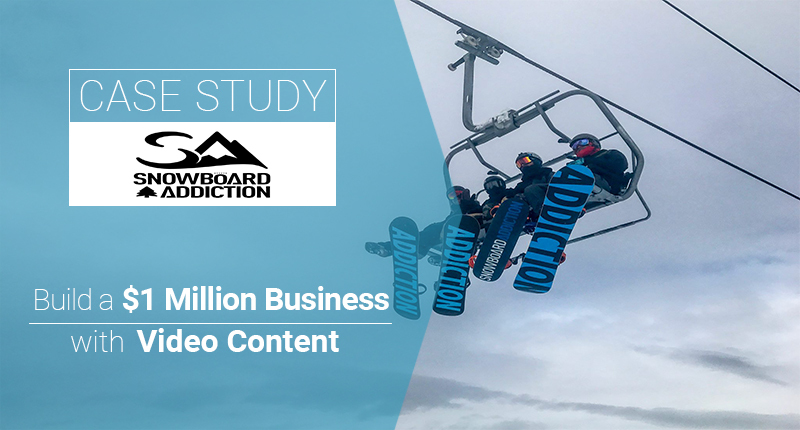 Here’s how a no-name company became thought leaders and turned a profit in just three months, and how you can set yourself up to become one too. In today’s world, consumers can be found browsing products, services, and information everywhere. From social media to mobile apps to QR scanners and more. Studies are constantly proving that multi and omnichannel businesses are dominating the competition when it comes to driving sales. Customers want and need to be able to buy wherever they want to, and businesses that meet those demands are succeeding. The latest data shows that customers shop on multiple channels, and leveraging that can grow your business faster. But that’s not always easy to do. But if you want to capitalize on the wave of consumer behavior focused on multi-channel acquisition, you need to. 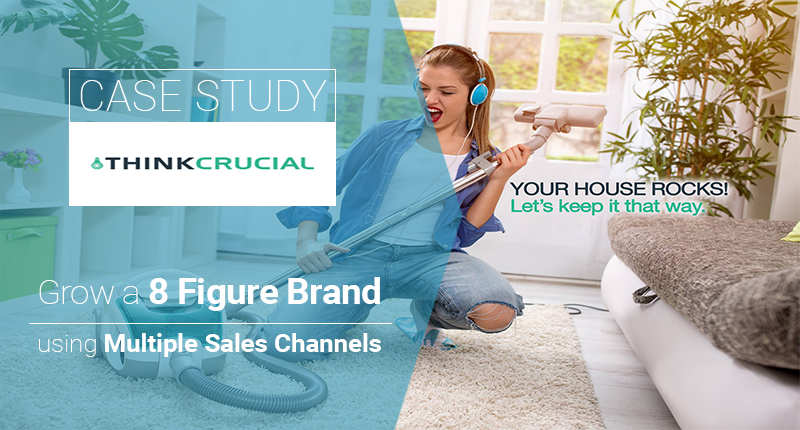 Here’s how Think Crucial grew into an eight-figure brand using multiple sales channels and how you can do it too. Creating viral content is nearly impossible. It’s a shot in the dark. A once in a lifetime event. It’s almost an unrealistic, unattainable goal. And let’s face it: creating content takes hours of time, research, and planning. But here’s the thing. You don’t actually need to create your own content to drive traffic and engagement for your business. Selling through great content doesn’t mean producing your own branded content. The chances of you alone creating a viral piece of content are slim, but the chances of others aren’t. When you can pick from millions of people posting great content, viral content is much easier to stumble upon. 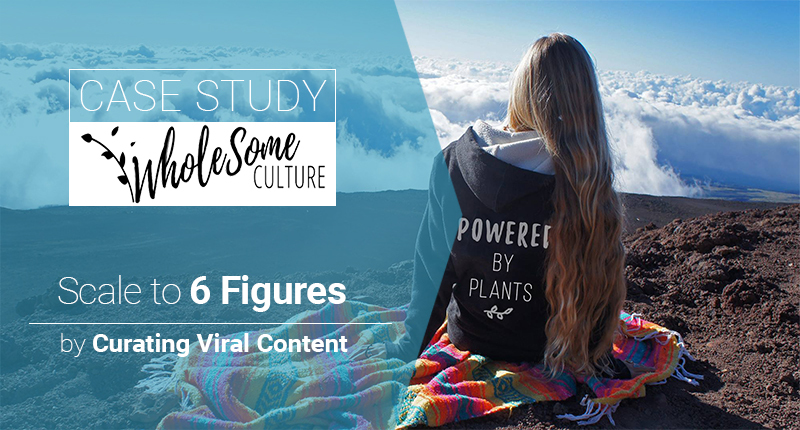 In this post, we’ll show you how to curate viral content, capitalize on UGC and use these content mediums to reach six figures in sales in just nine months. Sending emails is a great way to boost sales. Emails have been one of the best platforms for reaching customers for years now. But the problem is that email open rates aren’t great. Standard email open rates are around 20%. Have promotional deals or coupons you want to give to customers? That email open rate drops to 15% or less. The fact of the matter is, people aren’t opening their emails as often as they used to. Meanwhile, there is an entire untapped market of text messaging in sales. And people open texts fast. When was the last time you got a text? I bet you opened it within the first few seconds if not the first minute, right? Typical open rates for a text message are mind-boggling: 98%. Some reports and datasets even put it at 99%. But either way, that number is astounding when it comes to marketing. No other medium can guarantee that high of an open rate. Mobile and text-based messaging are making a comeback, especially in ecommerce and sales. Conversational ecommerce is changing the way we shop. Turning to simpler forms of communication is becoming more effective. 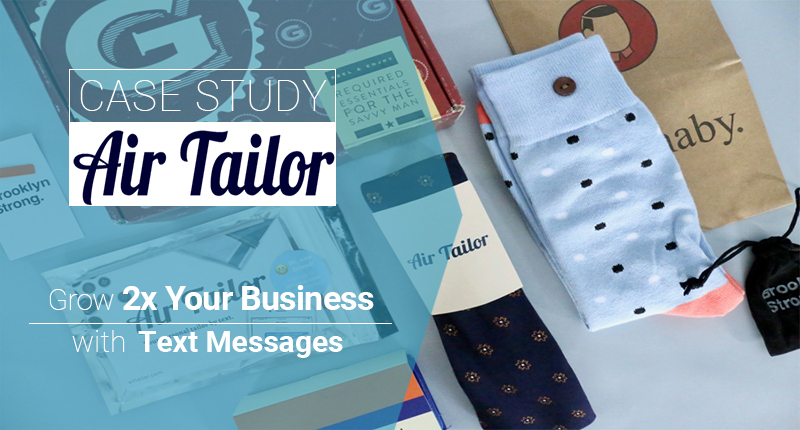 Here’s how Air Tailor uses this strategy to grow 100% YoY and how you can implement a text-messaging strategy.